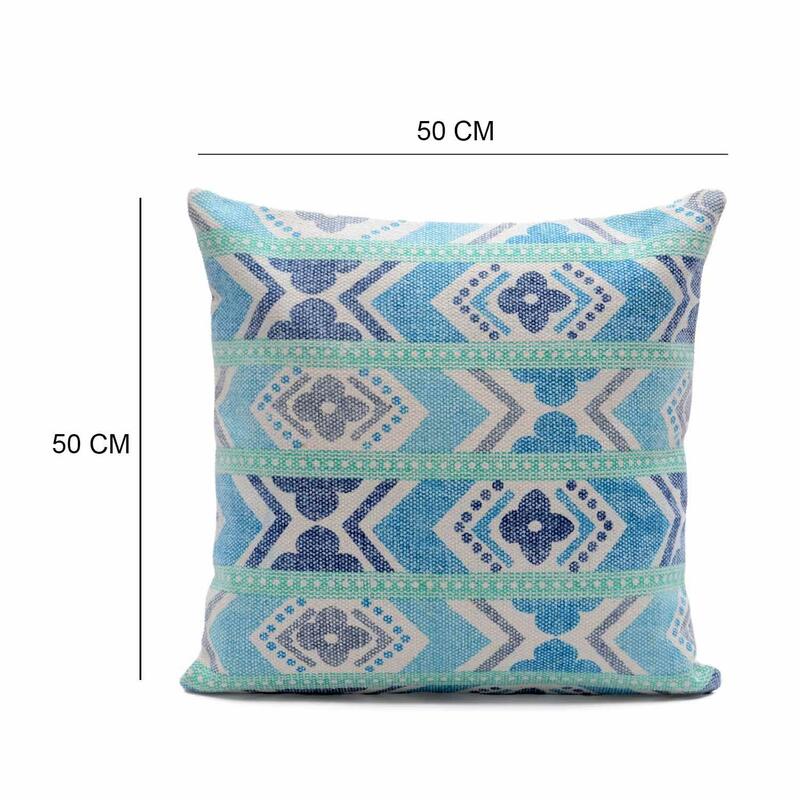 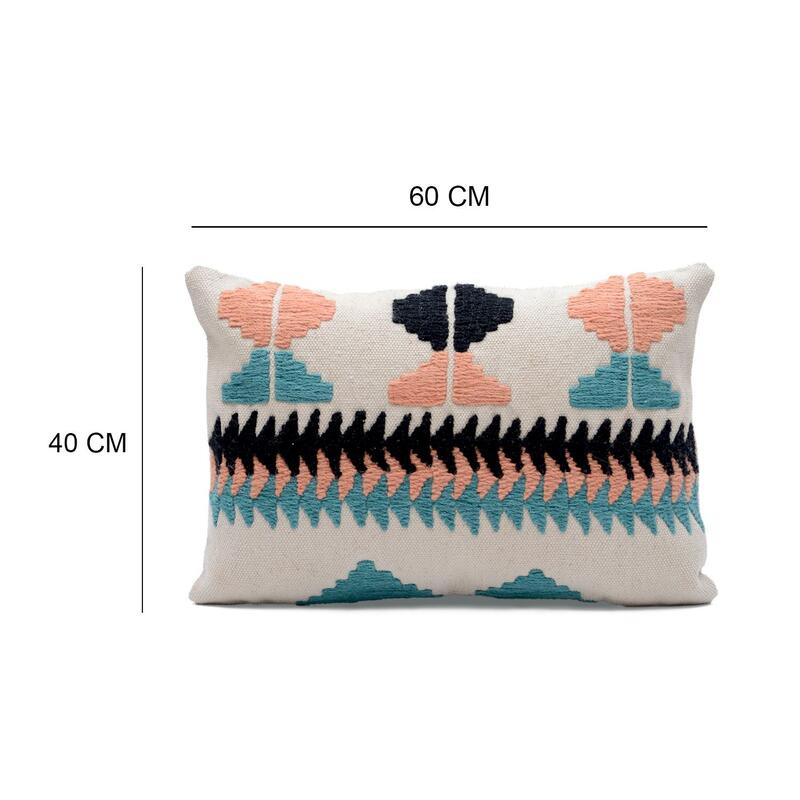 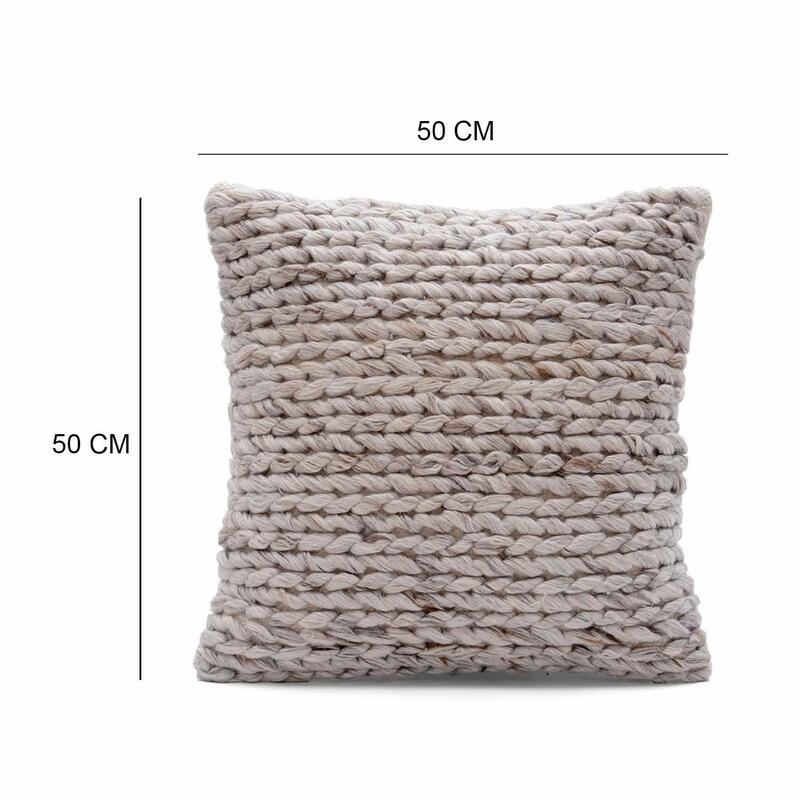 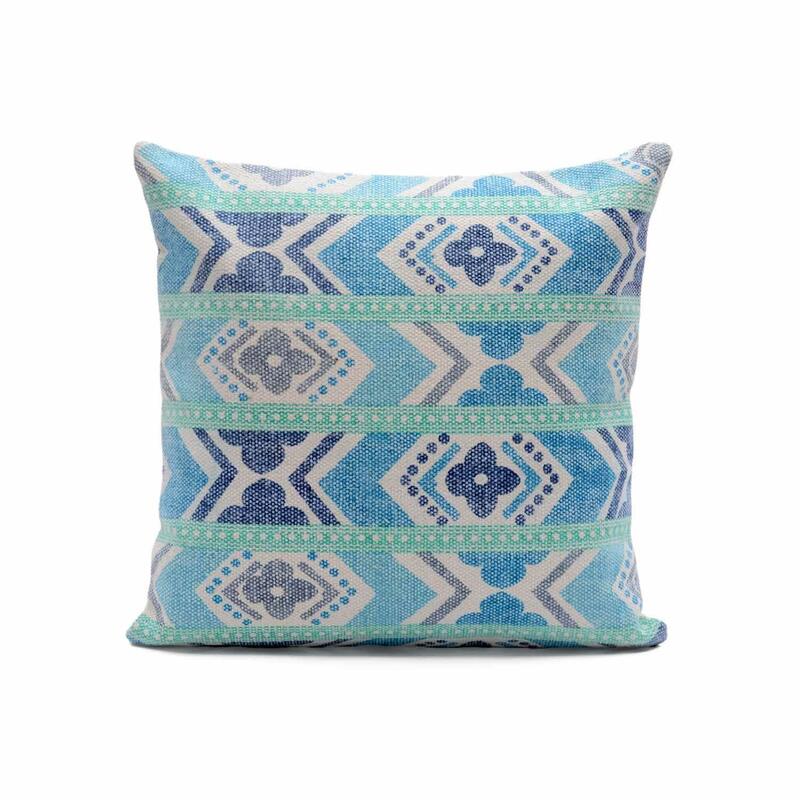 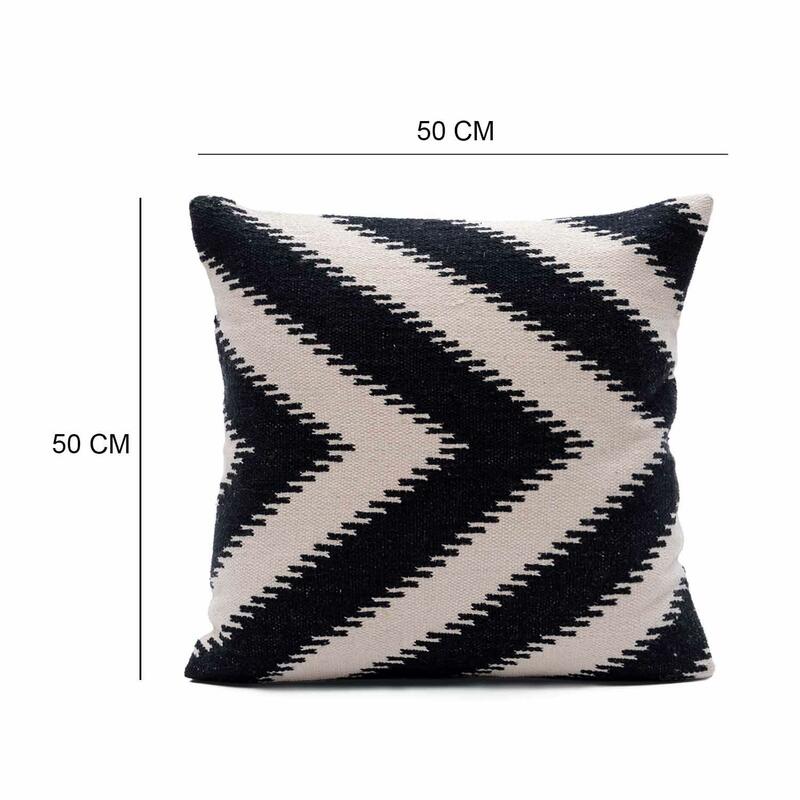 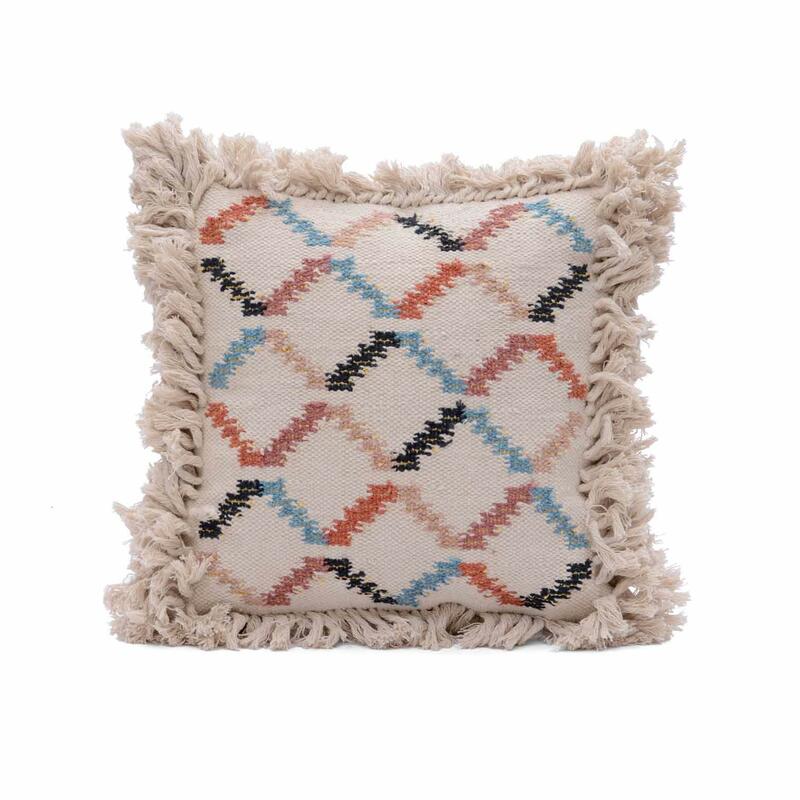 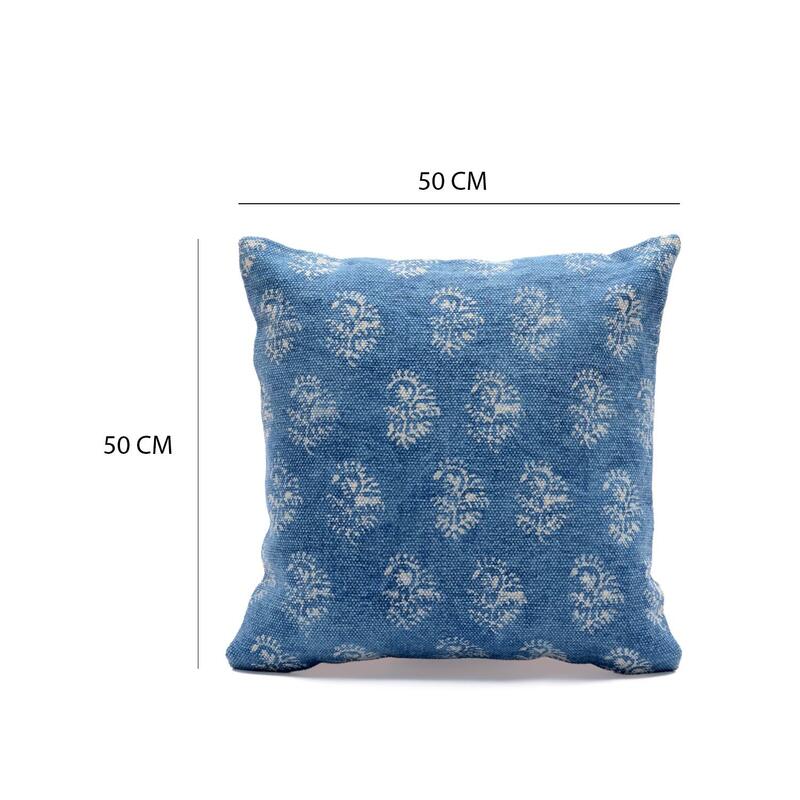 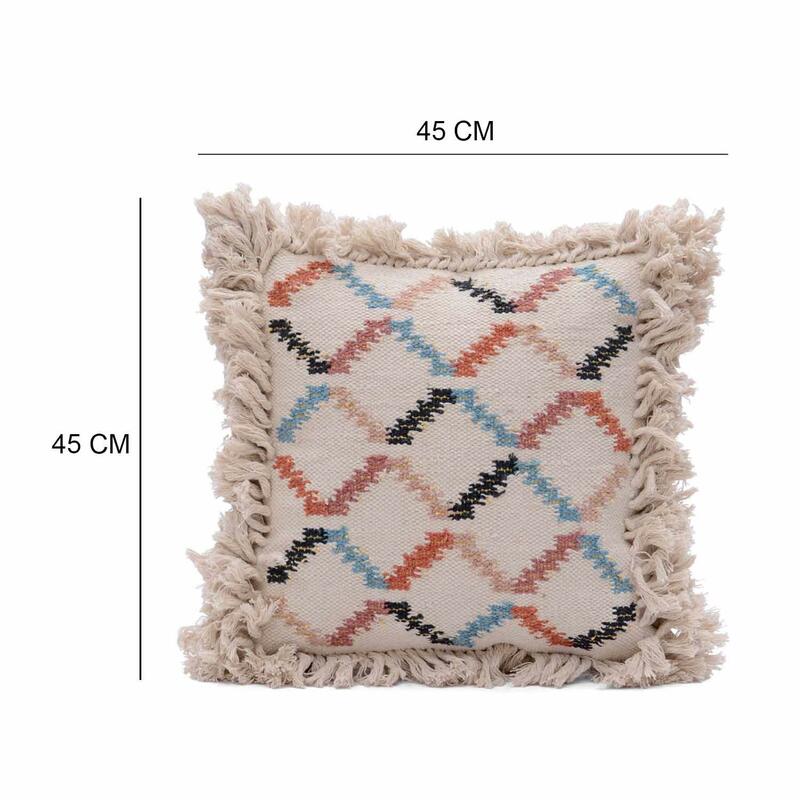 Home / COTTON CUSHION COVER / Woven Cushion / Modern Decorative Woven Pillow Cover Size: 16" x 24"
Modern Decorative Woven Pillow Cover Size: 16" x 24"
This decorative pillow cover is a fabulous addition to a sofa, reading corner or guest room. 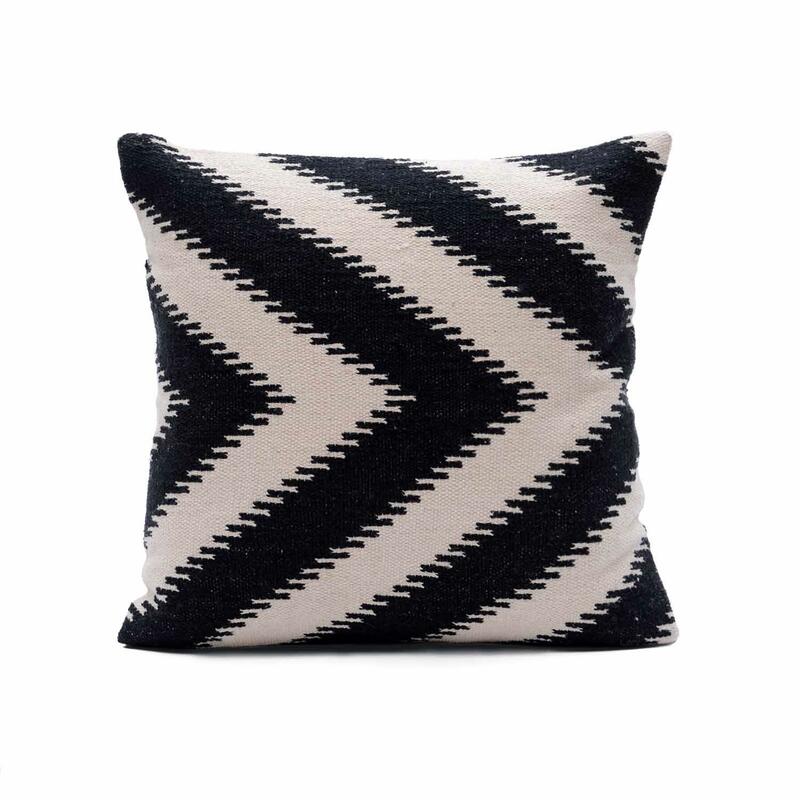 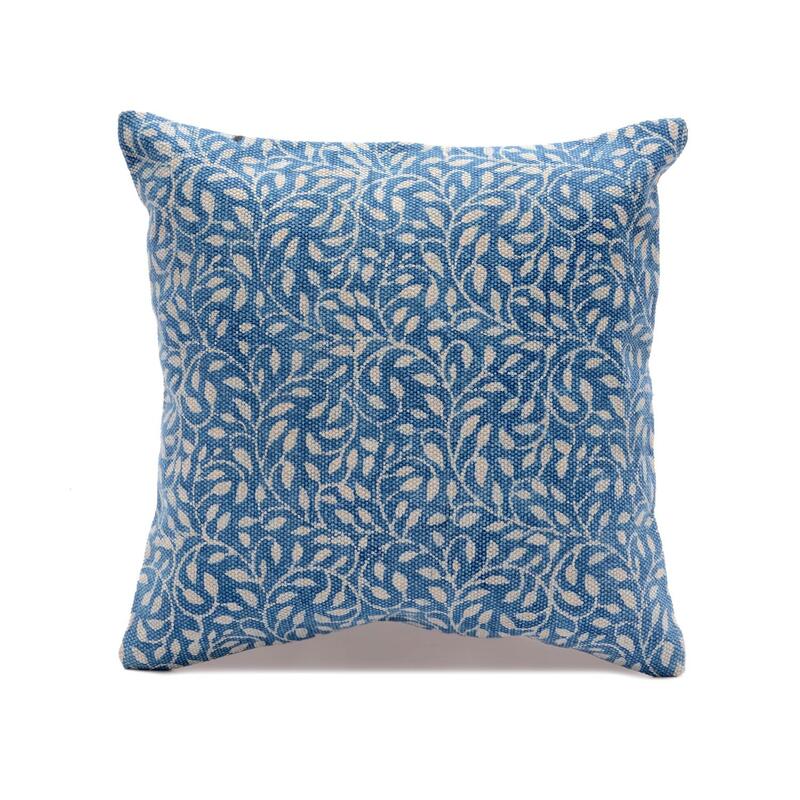 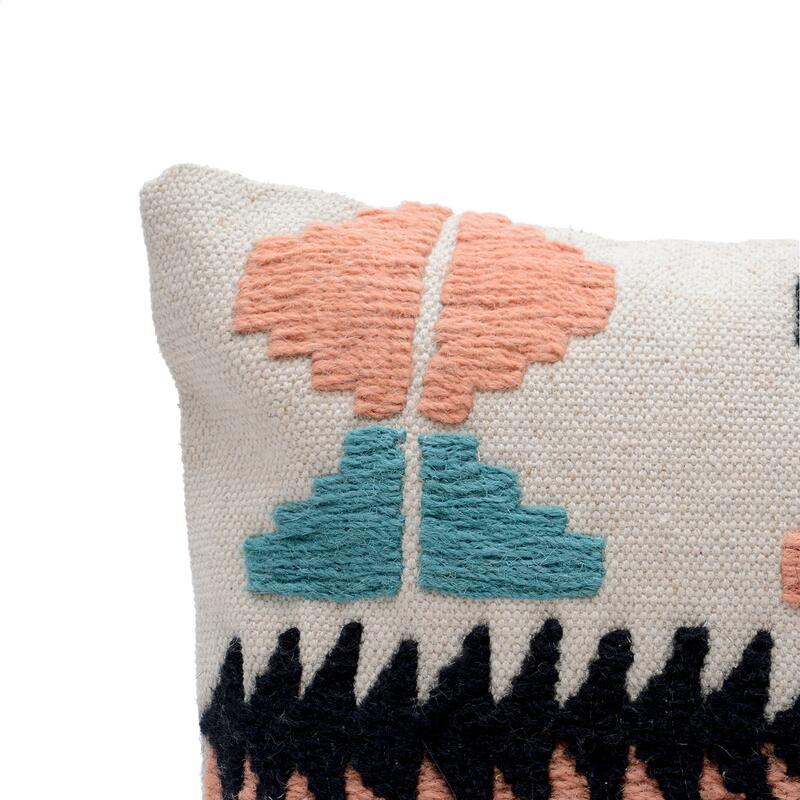 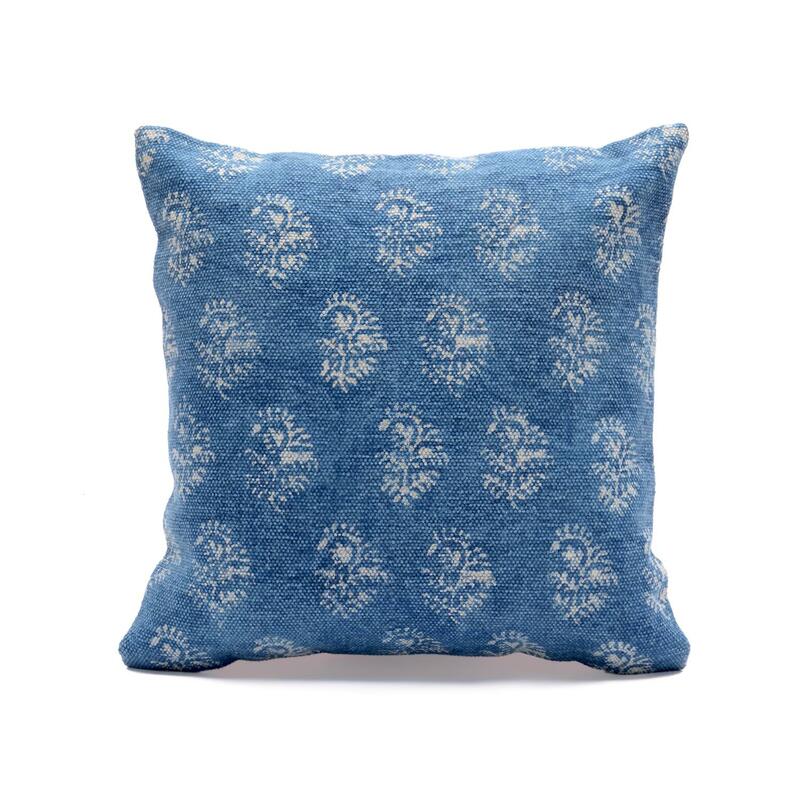 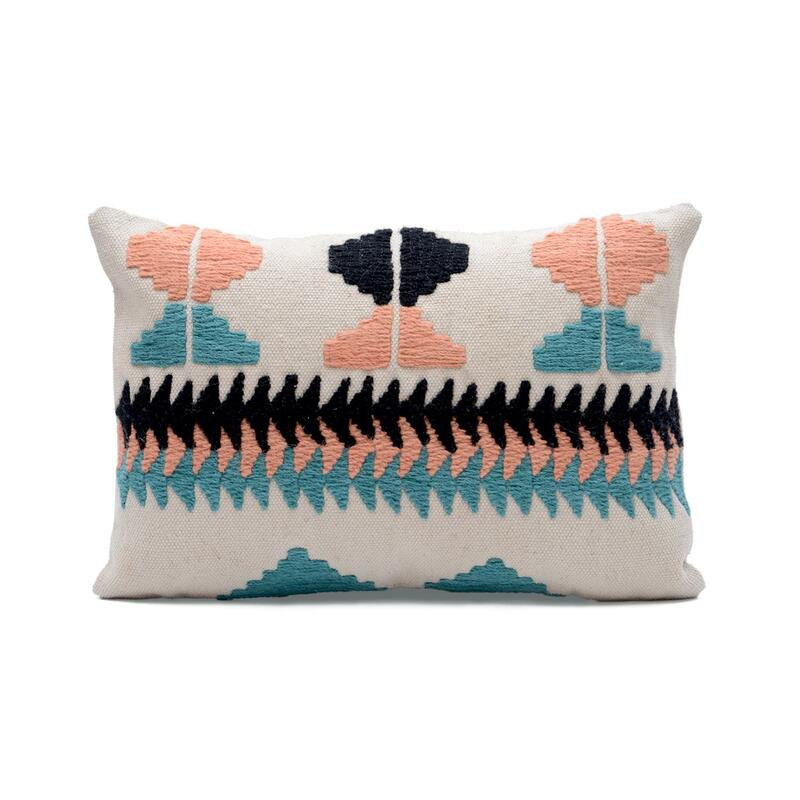 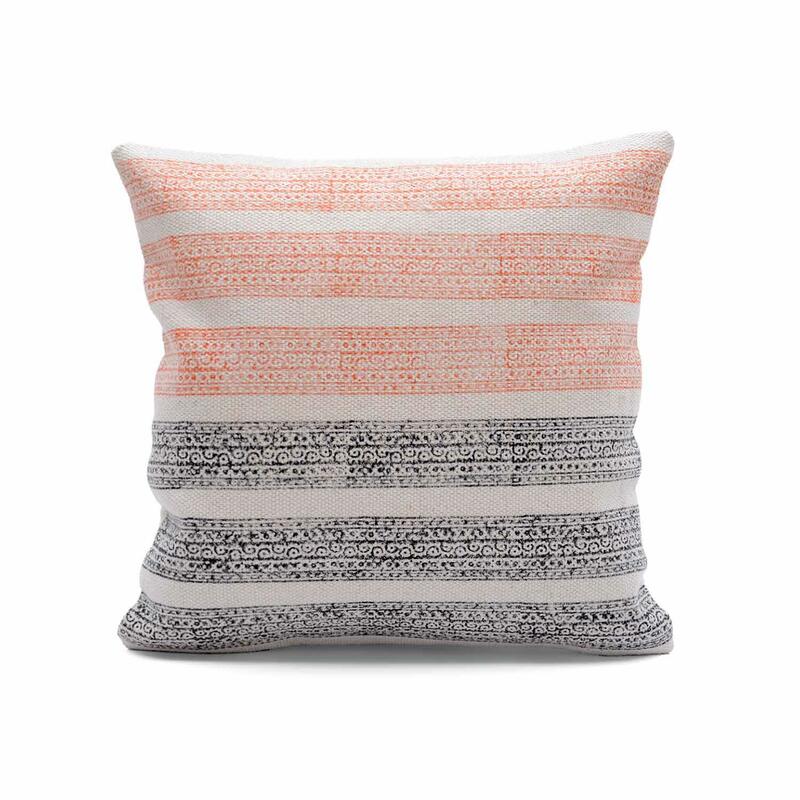 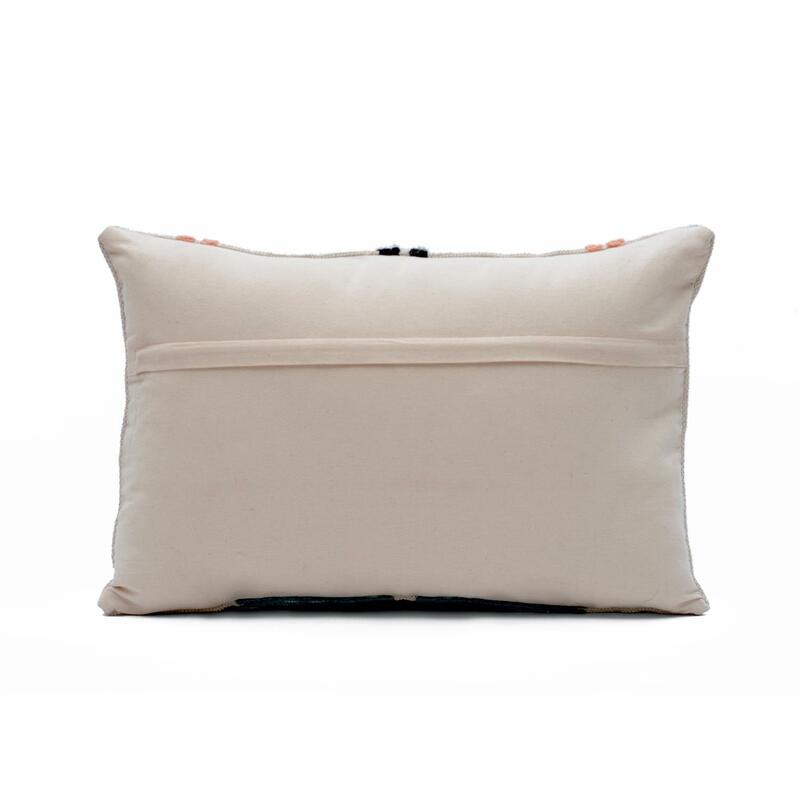 This modern design pillow cover is woven from cotton, creating a timeless furnishing with a soft and warm texture. 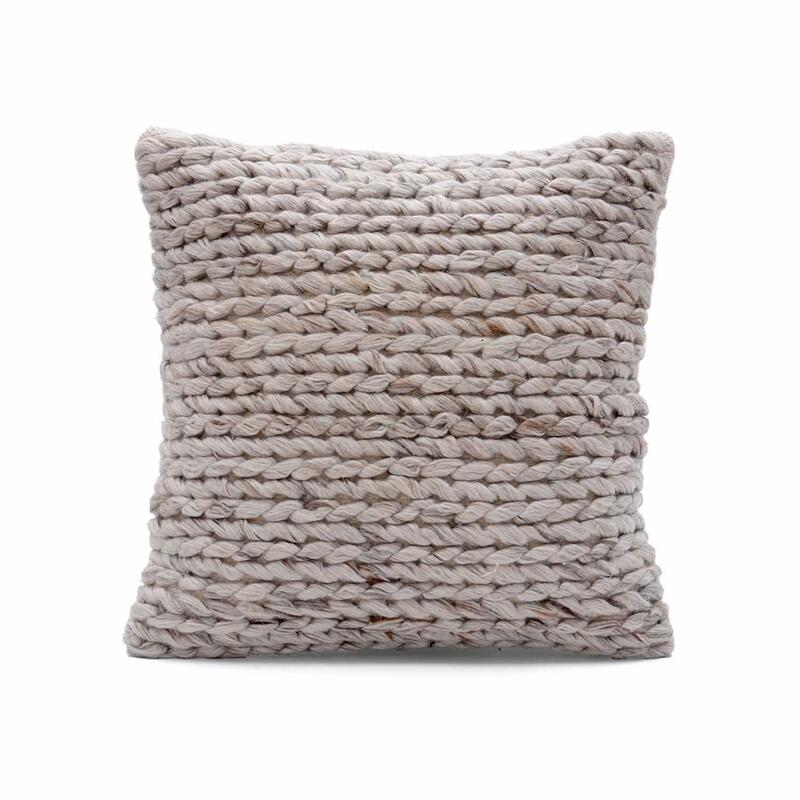 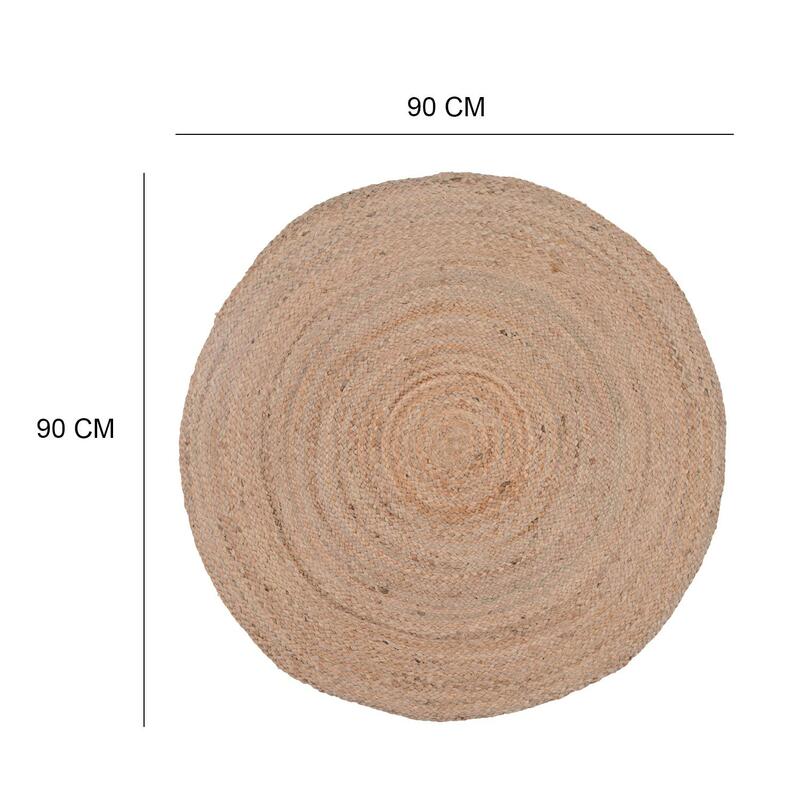 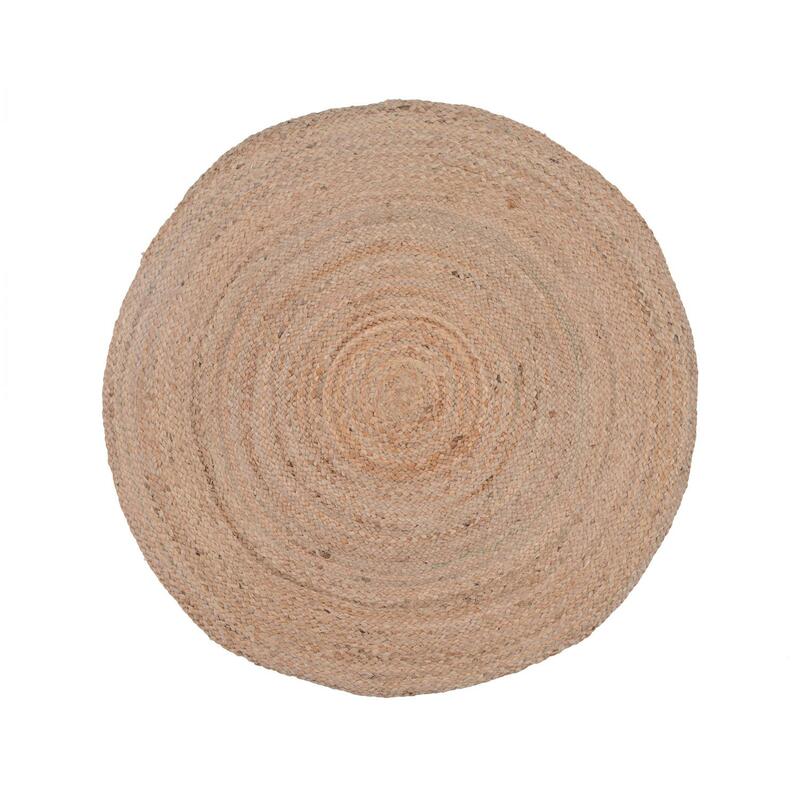 Decorate your interior space with this designer piece. 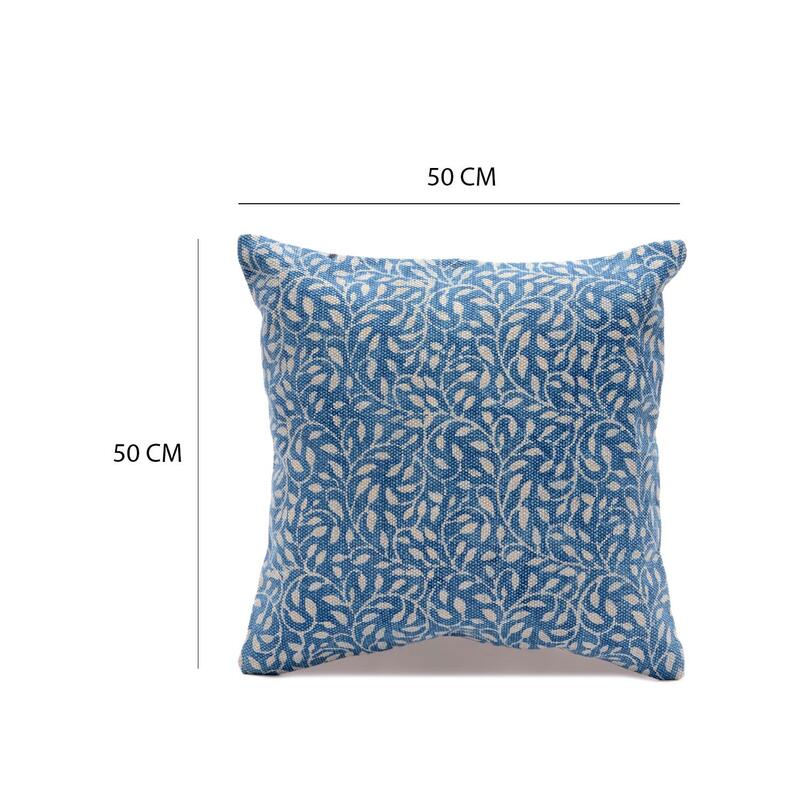 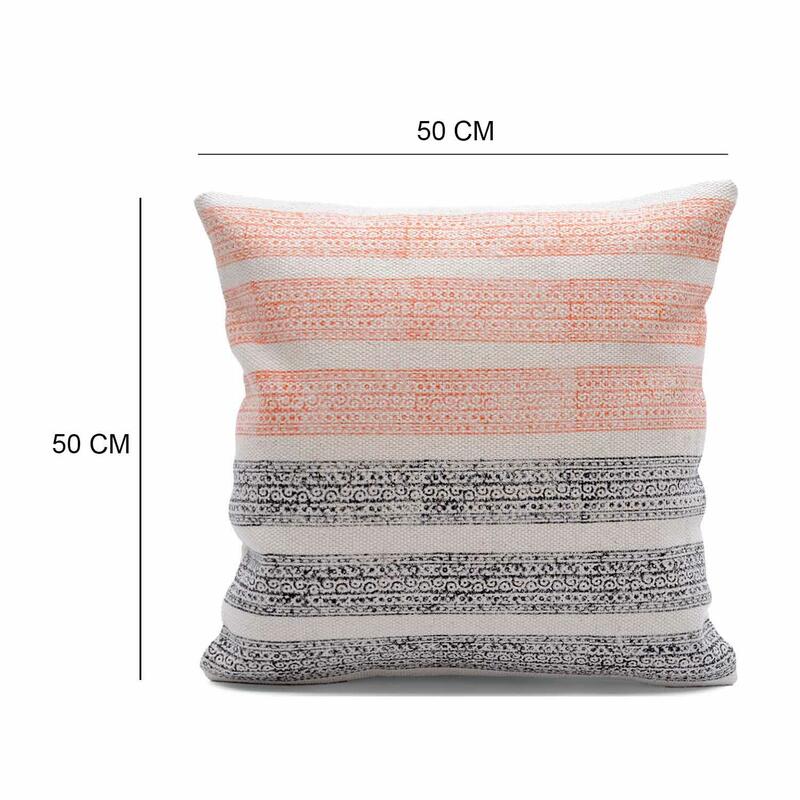 this pillow cover will bring colour and comfort to your contemporary or modern style home.